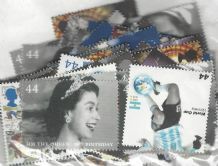 Unless otherwise requested by the customer all postage lots will contain a completely random selection of picture commemorative stamps and standard Queen's Head designs. 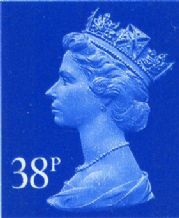 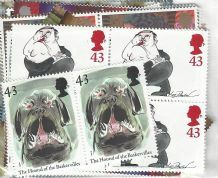 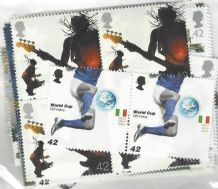 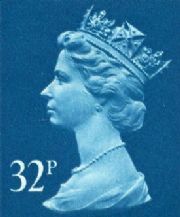 The majority of stamps only come with standard lick and stick gum but there are often a few self-adhesive stamps included. Most stamp values are sold to us made up in bags containing 100 or 200 stamps. 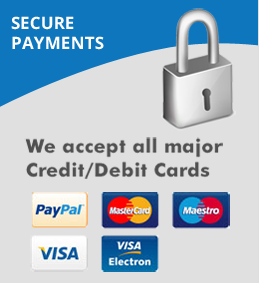 Over the years we have built up a network of reliable and trusted suppliers located in the UK, Europe, Australia, New Zealand, Canada and the USA. All of the stamps we supply are sourced from genuine collections or ex dealers stocks sold on to the market via auction etc. 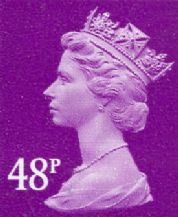 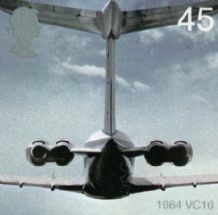 All British stamps issued by the Royal Mail over the last 48 years remain 100% valid to be used as postage so long as they have not already been through the postal network. 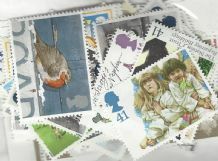 None of the stamps we sell have every been through the postal network therefore you can buy with confidence knowing that your stamps are fully valid for postal use. 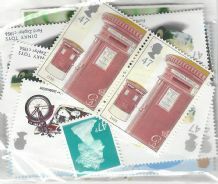 We stock pretty much every mint stamp the Royal Mail have ever issued. 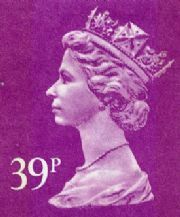 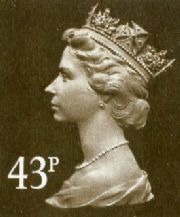 Stamp values range from 1p to £10 and everything in between. 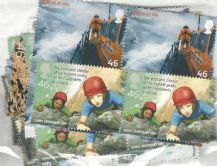 Pick 'n' Mix to create the values you need!